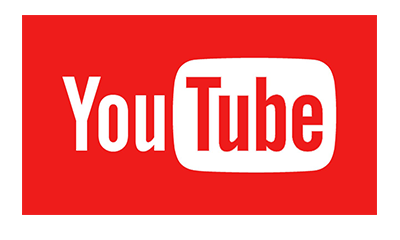 De question supported videos are also used for marketing and research. Through a backend can campaigns be closely monitored, and answers can be precisely checked. 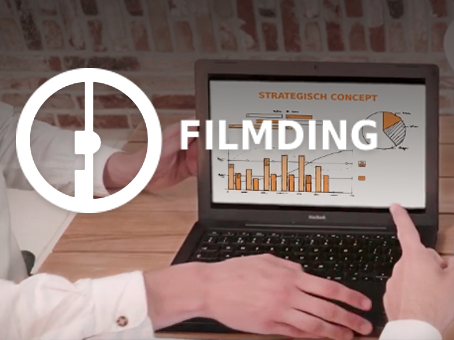 Filmding is a video marketing and production agency specialized in both video and animation. We are driven on the basis of substance, targets, and budgets. We do what we do best. With our artistic roots in the strategic marketing, we think creatively and focussed at the same time. We work pro-active and keep inspiring with new ideas. 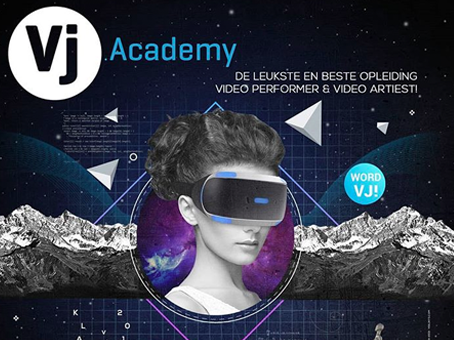 Is the largetst and most innovating VJ Collective of the Netherlands. Within Veejays.com are the best and upcoming live visual performers, gathered with the famous old skool dance legends. You find them from Berlin to Beijing. At ADE and Amstel Live. 3D Animations, live gaming or mixed reality decors; you name it. 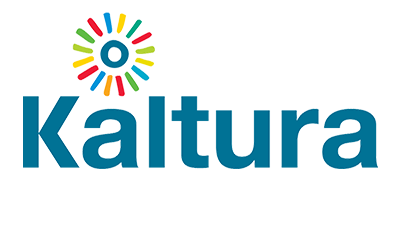 We work for clients like; Dutch Valley, Heineken, Van Gogh Museum and De Wereld Draait Door. 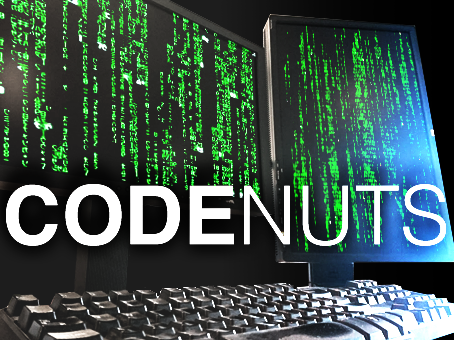 Codenuts is the go-to company for top-notch back-end development and system architecture. Codenuts was responsible for the backend design of all Marduq iterations, starting with the early Flash versions in 2008. 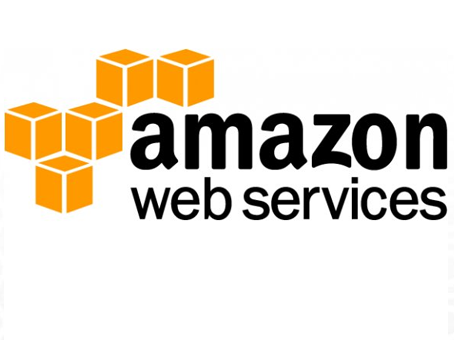 Their main focus is on an efficient database and infrastructure design both locally hosted and in the Cloud. 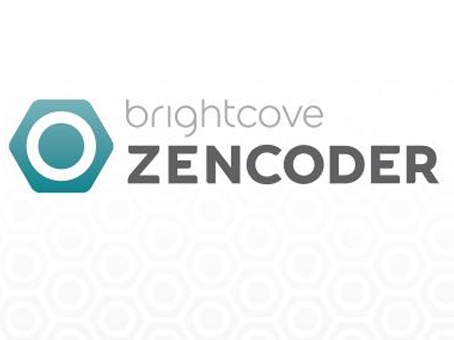 They also provide optimisation, security and code reviews. 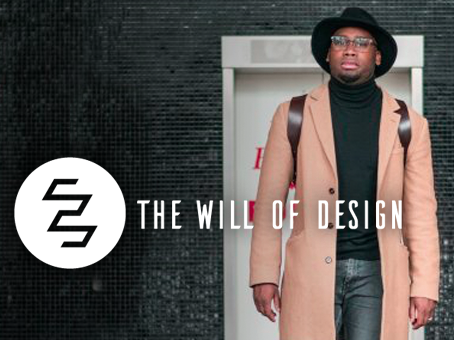 The will of design is a juggernaut design agency, working for a diverse range of clients. Fingerlicking good design combined with a keen eye for User Interaction and brand awareness. The Will of Design makes it look good, and makes it feel good. Without losing sight of your brand and your clients. 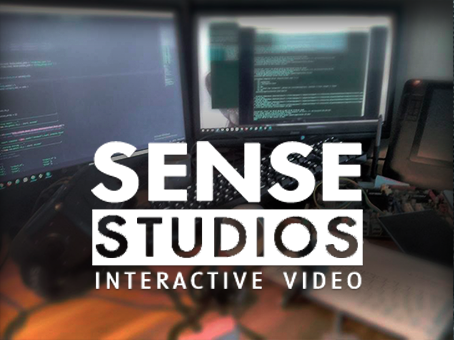 Sense Studios is an innovative production company with a legacy in Games, Video, Webcam Services and Visual Performances. Sense excels in bringing front end development and motion graphics together. Sense Studios is the original Author of the Marduq Platform and still very much involved with the project. 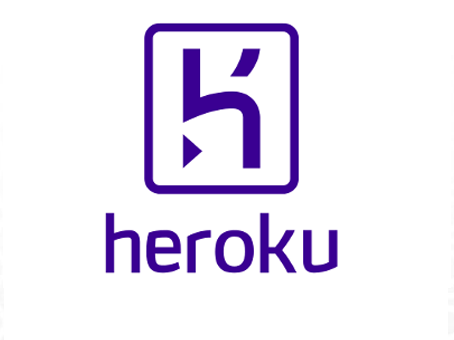 They work for clients such as Ixly, Webcamconsult, Zoomin.tv, Heineken and Accenture. Want to become a Marduq CDN partner? Missing a CDN you use? We are always looking to offer more integration. Just drop us a note. 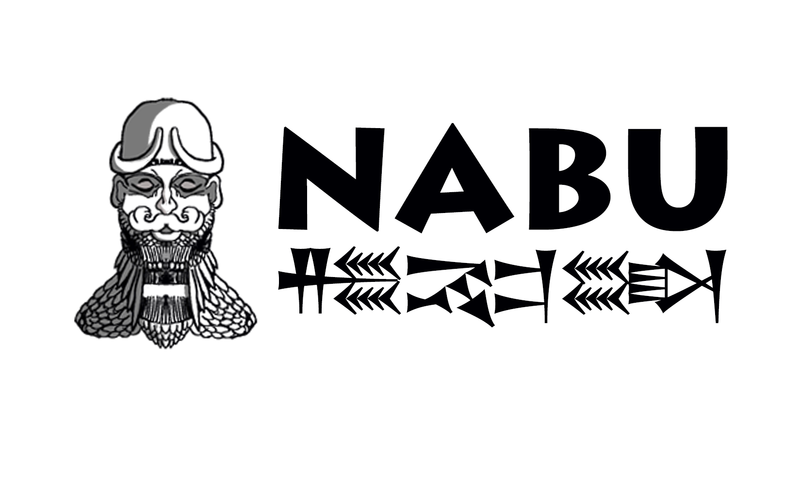 Nabu CDN - Marduq's native CDN, allows for complete control over your content. 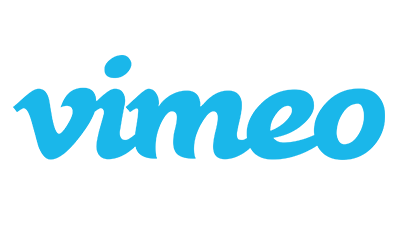 Vimeo - A haven for artist and creatives, works well with Marduq. 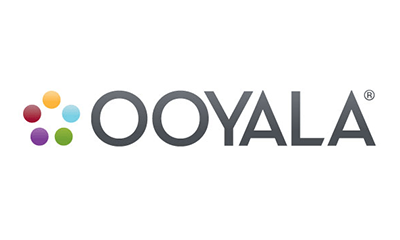 Ooyala - The network for video marketeers and analytics. 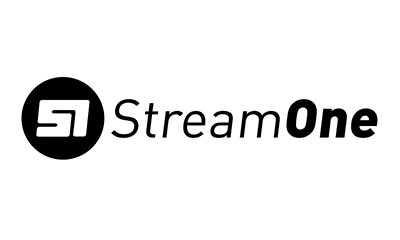 Streamone - Dutch CDN delivers fast and flexible playback for Marduq. 'The hard disk' of the internet, the biggest storage solution in the world. 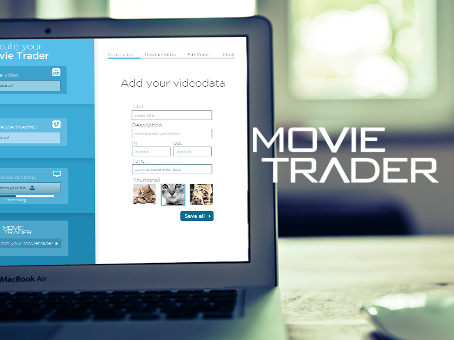 Easily transcode any video format into one that plays on your device. Application hosting made easy, scalable and very well monitored. Marduq offers many integrations; it's easy to display status updates through Twitter or have corporate info on screen through Linkedin. Just as easy is it to add location information through Google Maps or maybe add the latest exchange rate of Bitcoin through WSS or Websockets. For eductors we provide a complete suite of tools, that integrate directly with LTI and through LTI with eLearning tools like Moodle and Blackboard. Google spreadsheets can be used to write and configure interactive paths through a video for education, marketing or entertainment. We integrate directly with your spreadsheet, no need for diffecult transitions, or typing the content into another system.